2 Parade laps are scheduled to start at 5pm. Please read the below info from the council thoroughly. If its wet chances are we cant ride as the descent down Crossgate and corner plus climb of South street will be too dangerous. Once laps completed we will finish at Durham School and will have to find a way to get over to the Angel Inn. We will be having our own Gazebo/Stand at the Angel Inn 53 Crossgate to watch the race from so will assemble there after the parade lap. Lets show the public how great the club is and have fun! Below are the allocated time slots and also the laps allocated, please note we have added some further entertainment so am having to move each slot slightly earlier by 15 minutes, and each new time is noted below. I hope you can move forward to these in order to fit all items in without cutting short any rides from the laps noted. I have attached a road closure map, as in each year NO vehicles are allowed into the streets of the event. 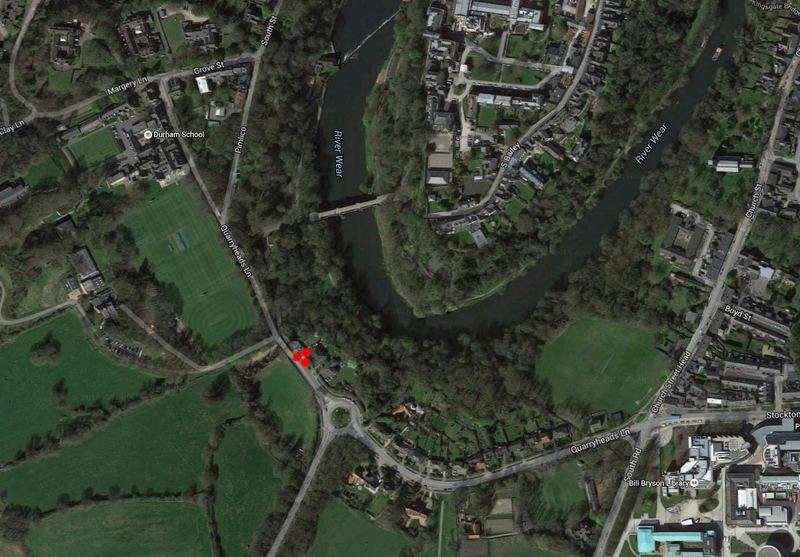 Clubs will need to arrive on bike and arrive via Quarryheads Roundabout (shown on attached at start of red line closure with added arrow). 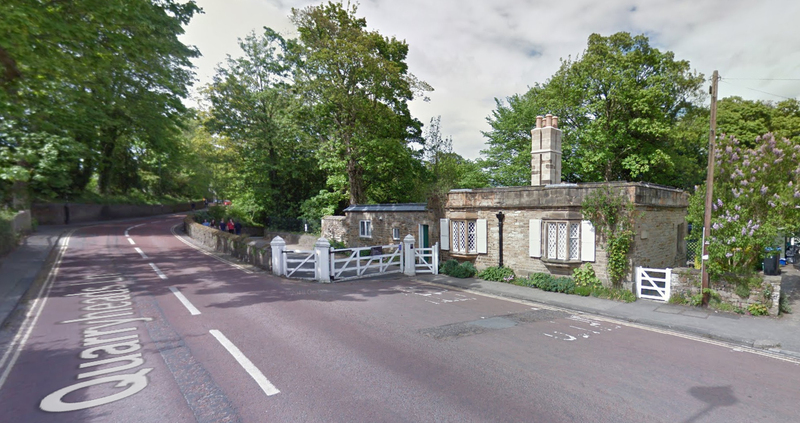 2) You will advance to PIMLICO, veering right on road NOT straight ahead. 3) A member of staff will facilitate your entry to the course where you will make your way to the start line, to be introduced. 4) On completion of your event please make your way off the course through a manned gated area after the VIP area and please do spectate for the remainder of the evening. 2) It has to be stated that should the weather be inclement, hopefully not, Sweetspot the Tour Series organisers through their Health and Safety in discussions with ourselves will decide if the course is safe to ride through weather conditions. This is an undertaking we make with and it will be their decision. 5) If you are remaining to spectate, and hopefully all will, should you be keeping your bikes with you please do so in the marked yellow area, this is an area with more space for your bikes and where you are less likely to be moved on from unlike other parts of the course that bikes may be a congestion hazard. 6) PLEASE NOTE THERE IS NO STORAGE ON SITE FOR BAGS AND SPARE CLOTHING CLUBS ARE ASKED TO MAKE THEIR OWN ARRANGEMENTS WITH COLLEAGUES, FRIENDS FAMILIES ETC.